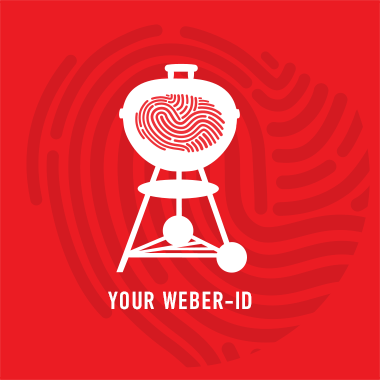 Grilling with your Weber grill is easy and fun. Anyone can grill by following simple steps; preheat your grill, place the food on the cooking grate, close the lid, set your timer, then check the temperature and you are done. The possibilities are endless from grilling Asian to Western dishes, starters to desserts, and meats to vegetables.